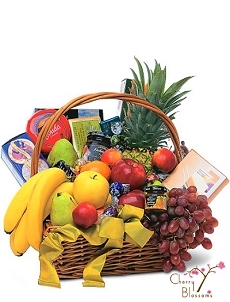 What better way to cheer up a crowd than a yummy food basket. 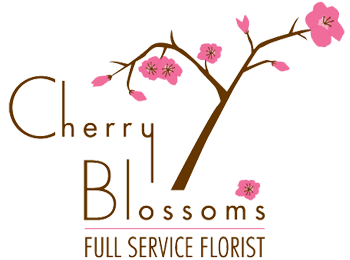 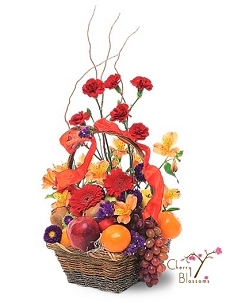 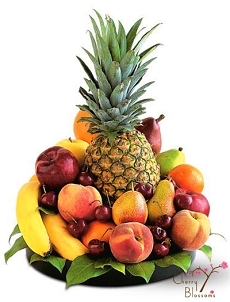 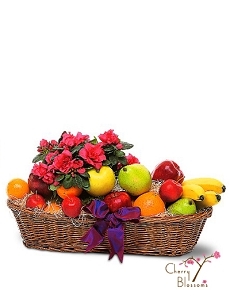 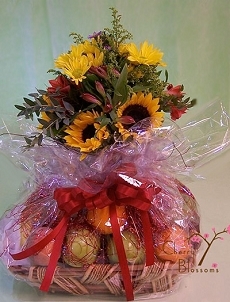 Cherry Blossoms makes beautiful, lush fruit, snack, and gourmet food baskets. 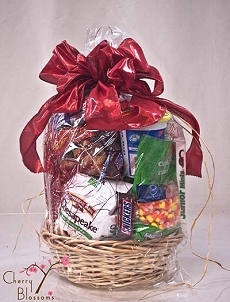 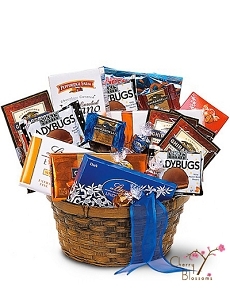 Our baskets are customized and can include gourmet chocolates, gourmet candy and snacks, meats and cheeses. 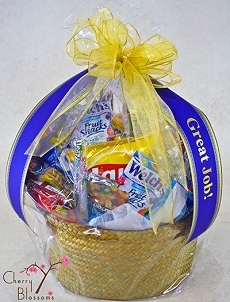 Give us a call, if you need a "special" basket made up just for you!!! 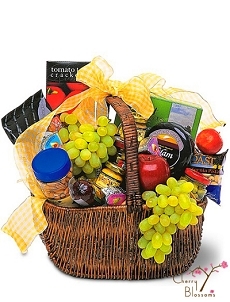 Order by 2pm for same day delivery to 80021, 80020, 80027, 80030, and 80031 zip codes.